It is finally here! 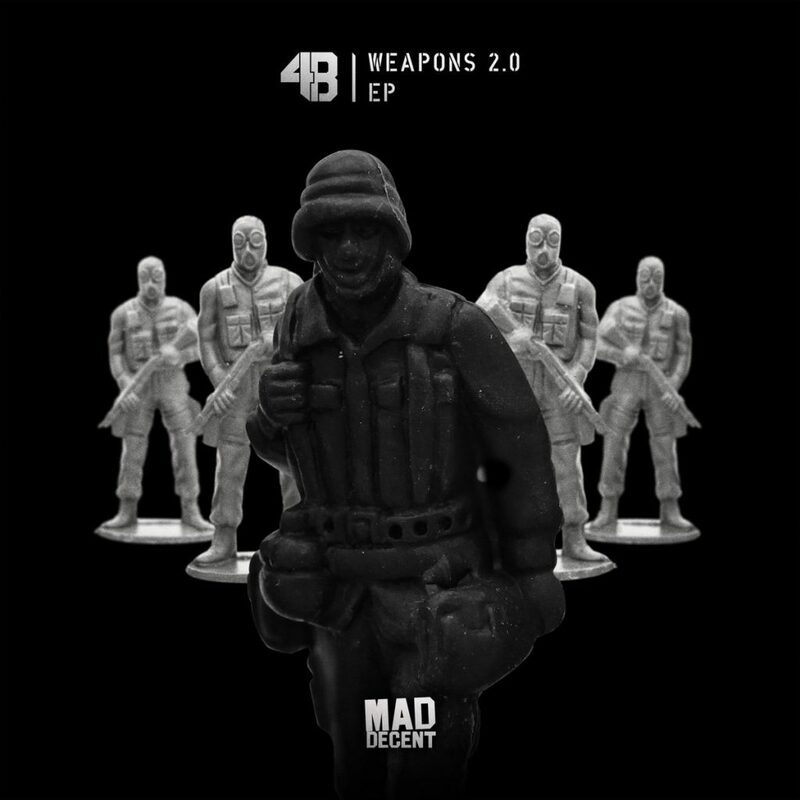 Jersey boy, 4B has finally dropped his Weapons 2.0 EP. I have been waiting for this for some time. It features three tracks, “Carnival,” “Fire,” and “Bring in the Drums.” 4B brings in the help of Bunji Garlin on “Carnival,” Djohn on “Fire,” and “Duckworthsound on “Bring in the Drums.” 4B loves to go hard. There is no doubt about that. So when I say that this EP drops bombs, that could be considered an understatement. I have not stop listening to this EP since it dropped. Easily, my favorite track is “Bring in the Drums” and when you listen to it, you’ll definitely understand why. Take a listen to the savagery on this EP and appreciate 4B as he makes his name known!